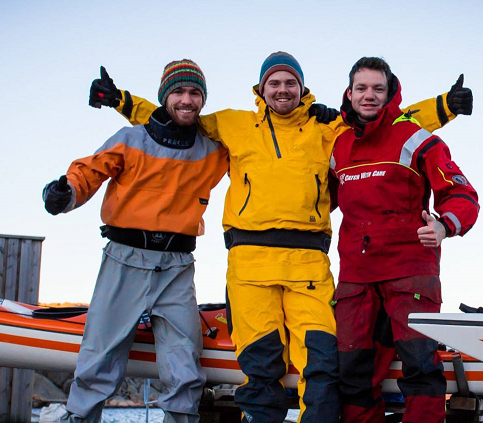 The expedition is hosted by Paddla för Livet and we are totally three people involved. Present during the whole expedition and the test-trip in April. Protagonist and owner of Paddla för Livet. Manager and mentor of the expedition. Not paddling the expedition but involved in the project from land. Being in Greece during the expedition but present in Sweden during all planning work and the test-trip in April.  Mainly use Tim as the contact person regarding Paddla för Livet, comments or questions during the expedition that concern anything not directly connected to Alexander or Johan.